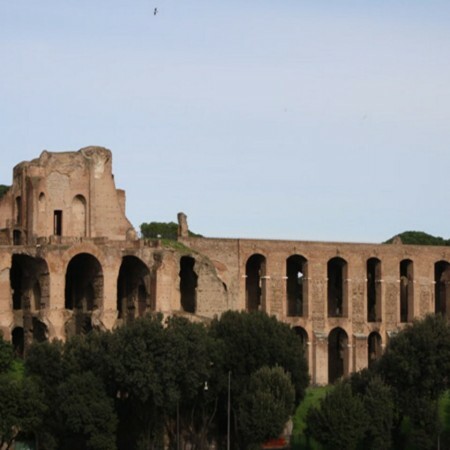 Your private guide and driver will meet you at your hotel to take you on your fascinating tour highlighting the history of early Christians during the times of the Romans. 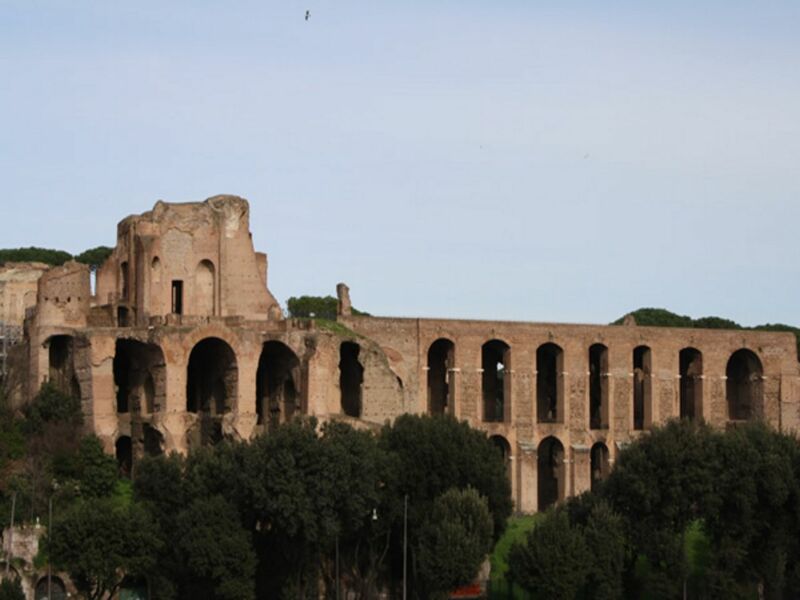 The tour will begin after getting picked up at your hotel by your guide and driver, and will take you beyond the imposing Aurelian Walls and along the ancient Appian Way to visit one of the catacombs. 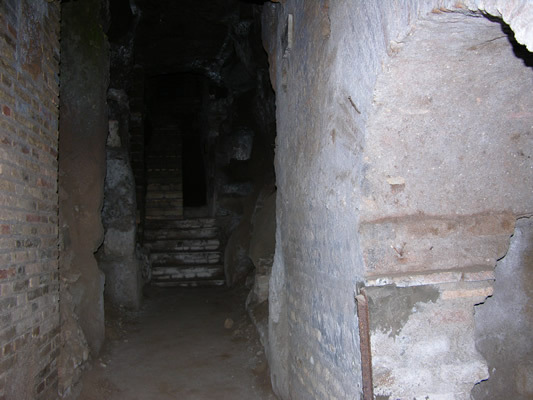 The Catacombs of Callisto are one of the biggest and most famous in Rome, dating as far back as the 2nd century. 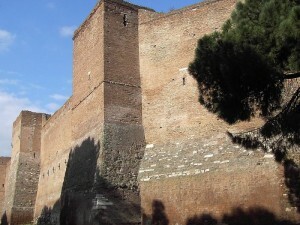 Its galleries, spreading over an area over 20 km large, contain the remains of thousands of Christians, several martyrs and sixteen popes. 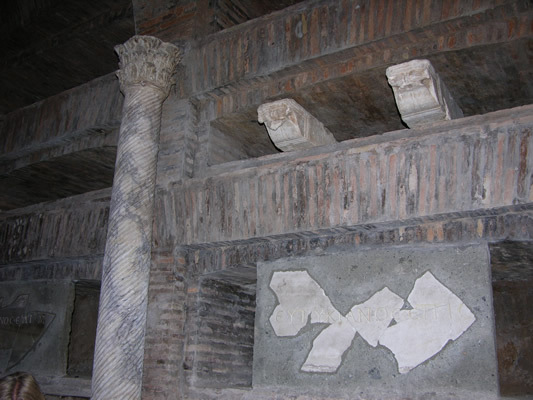 The walls of this catacomb are decorated with early Christian symbols and beautiful examples of the first religious representations. If the Catacombs of Callisto are closed, then you will be visiting The Catacombs of San Sebastian instead. 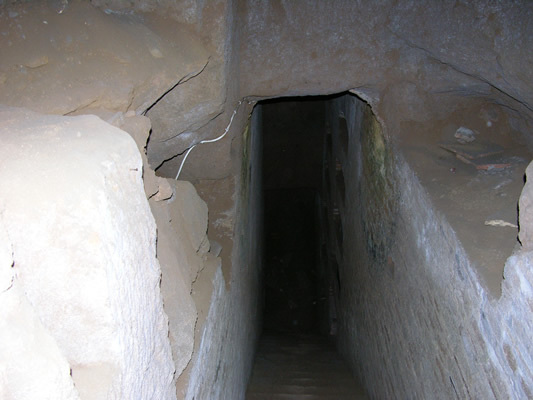 These were discovered after the First World War and contain over 100 000 remains spanning a complex 12 km long and spread out through three different levels. 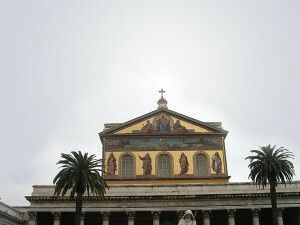 On your way back to Rome, you will stop at the Basilica of Saint Paul Outside the Walls, considered one of the five great basilicas of Rome. The Basilica was founded by the Roman Emperor Constantine I and is, according to tradition, the burial place of Saint Paul the Apostle. After his execution and burial, Saint Paul’s followers erected a memorial called a “cella memoriae” over his grave. 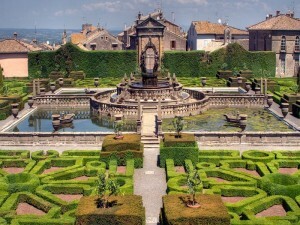 These types of memorials, built in the Byzantine style, were meant to celebrate the person to whom they were dedicated. You will be returned to your hotel at the end of the tour. 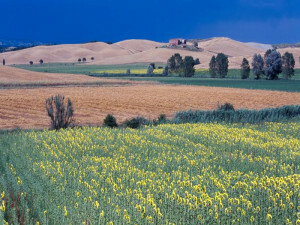 Categories: Day Trips From Rome, Popular Tours. 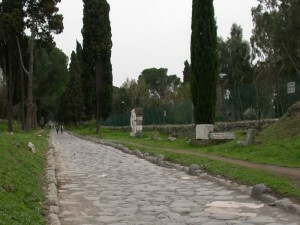 Tags: Appian Way, Aurelian Walls, Basilica St Pauls Outside the Walls, Catacombs, Emperor Aurelian.